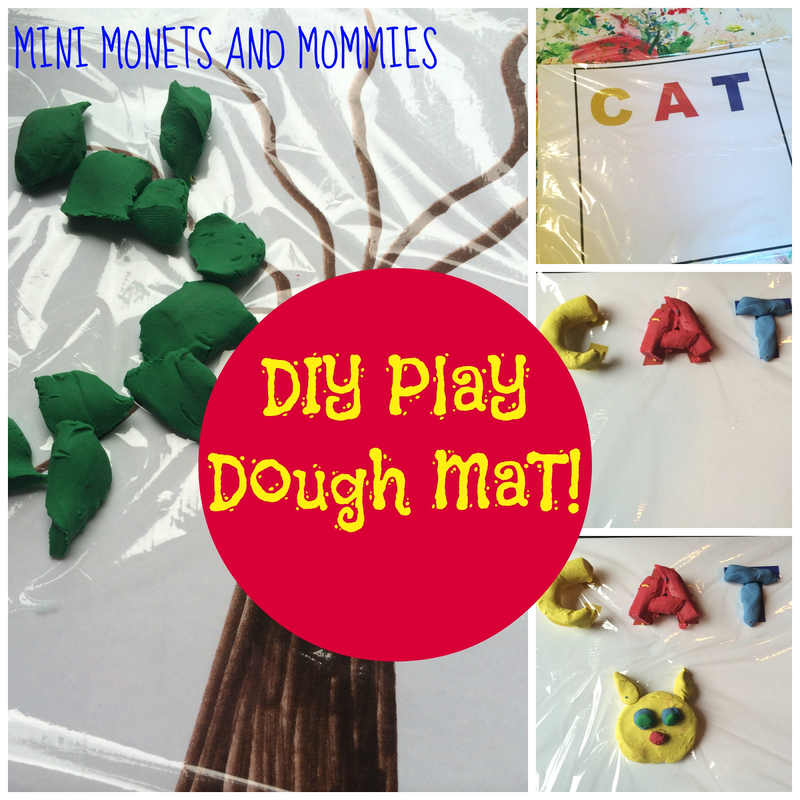 A play dough mat is super-easy to make. Follow these simple how-to art activity steps and download the printable templates for hours of crafty creations! Make your own recipe, buy a batch from the arts and crafts store or follow easy-to-whip up instructions. It doesn’t matter how your child gets her play clay; what does matter is what she does with it. I’m all for experimenting when it comes to art. Process art – exploring the actual creation and materials – can inspire and engage your child in an almost scientific way. That said, sometimes kids want to make “something”. Just to be clear here, I’m not advocating that you create “art assignments” for your kiddo or tell her what she has to make (she will get enough of that at school). What I am saying is that it’s perfectly ok to let your little artist make a flower with her play dough as she discovers what happens when she pulls, pushes, mushes and squishes it in her hands. So, your child makes a clay tree, but then wonders what would happen if she re-makes it in orange instead of green (maybe it’s fall and she sees that the leaves are changing colors). A play dough mat lets her try out these simple changes within an easy-to-follow framework. As a bonus, you can save these art-making tools, reusing them time and time again. After making the mat, simply pull the dough of, wipe it down with a wet cloth as needed and start over again! · Card stock paper, poster board or cardboard – Pick any size that fits your needs. You can make a mini mat that is index card-sized or a giant mega version using the side from a large appliance box. · Clear plastic cling wrap – Ok, so to make a formal version of this project you should use a piece of paper that you laminate. If you go to a commercial site or store and buy one of these as a ready-made art item, you’ll find that it’s expertly laminated. 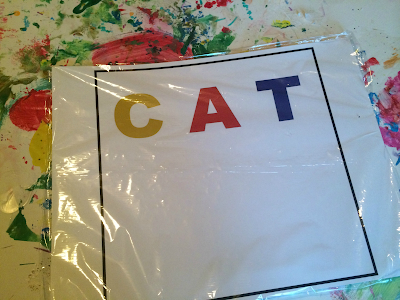 My first year teaching preschool I had some major meltdowns (literally, I was pretty sure that I would catch the machine on fire) with a laminating machine. That put an almost instant end to my desire to laminate anything. You can pay to have an office supply store or copy center laminate your mat for you, but this modified version can save you some cash. 1. Pick a design. Choose a picture that the dough can add to. For example, a stem and leaves with a blank spot at the top equals a flower when your child adds her play clay. 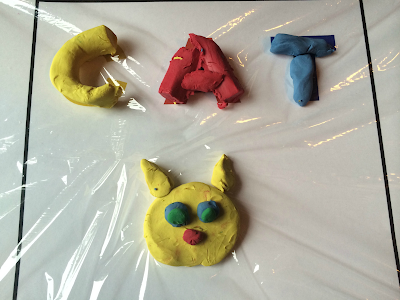 You can also use bubble letters that your child fills in with clay. This is an easy way to add some later learning to the mix. · Work as a pair. Your child picks a design, you draw it with permanent markers and then she adds the dough later on. 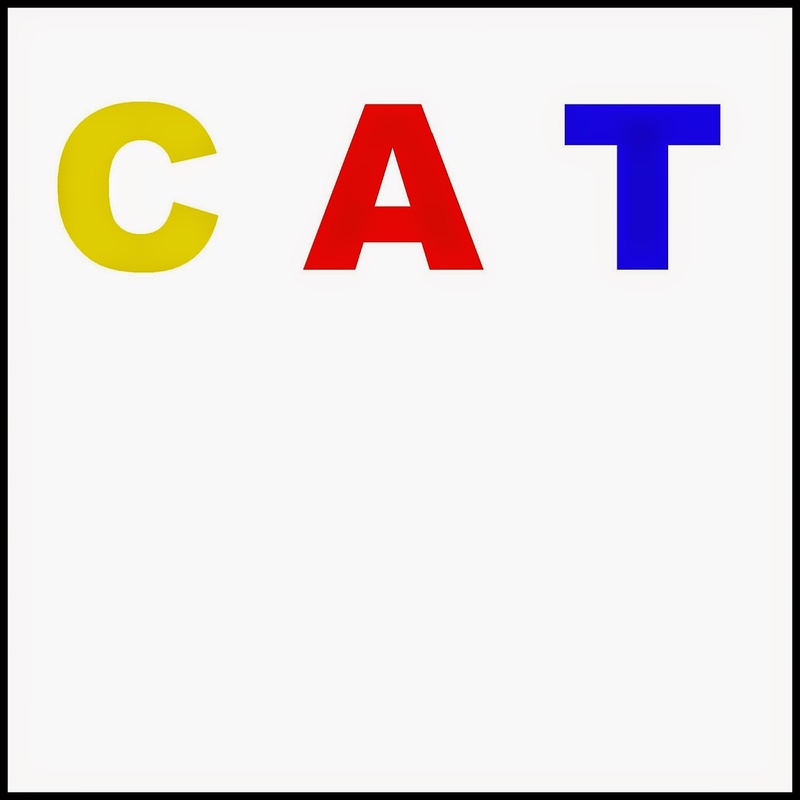 · Your child picks and draws the design with crayons. · You choose a printable or make your own using clip art and print it onto regular printer paper. Glue this to a thick stock or cardboard. here are a few examples that only took minutes to make. 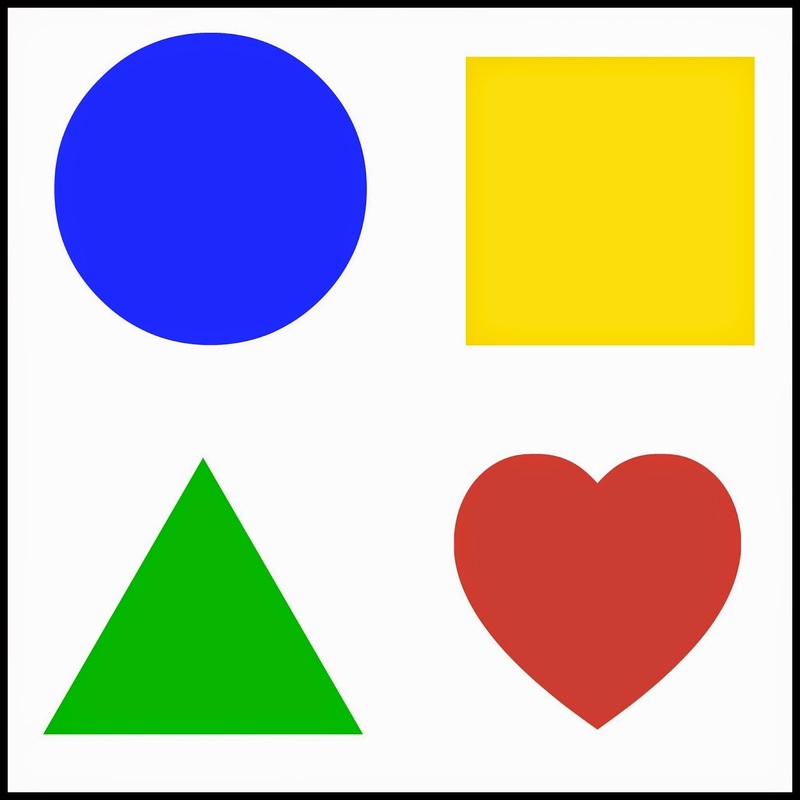 The first one helps your child to learn shapes (she can match colors or pick her own). 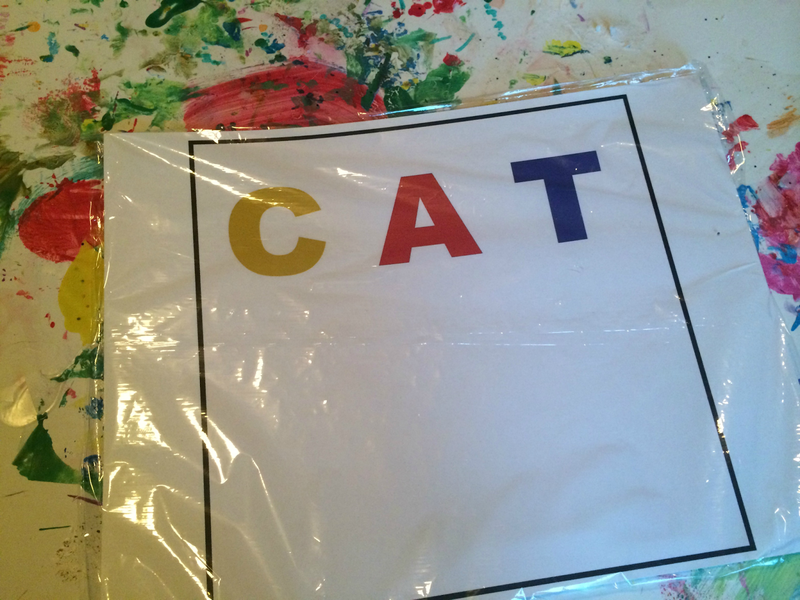 The second one lets your child create letters on top of the printable and then use the blank space to make her own clay picture that matches the word. · Print an 8x10 or larger photo of a face (use your child’s picture, your own or a friend’s). Glue this to the cardstock or board. 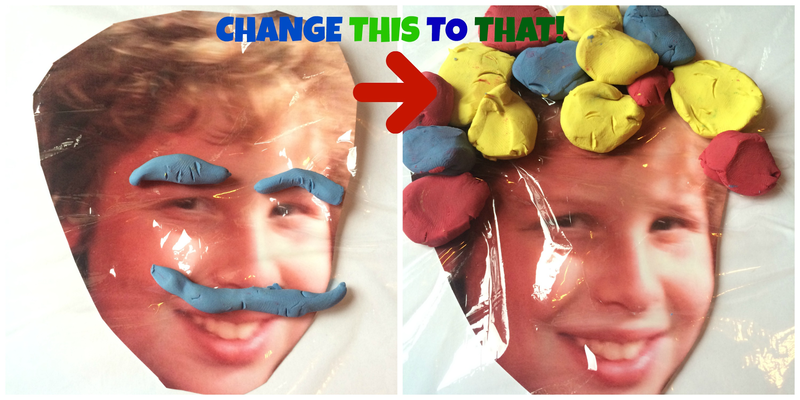 Your child can add a play clay mustache, hair, glasses and more to the photo on the mat! 3. Unroll a piece of plastic wrap onto a flat surface. Make sure that the wrap is bigger than the paper a few inches on each side. If your mat design is larger than the wrap, use a few pieces, overlapping them at the edges. Place the mat (face down) on the plastic wrap. 4. Cut or tear the wrap so that there’s enough left over to push around to the back. 5. Dab dots or lines of glue along the border of the back of the mat. Fold the loose plastic wrap over and on top of the glue. Yay! Your child has a play dough practice sheet to use and reuse. Are you looking for more artsy ideas? Follow my Pinterest board for creative crafts that your child can do! How creative! Adds a little extra fun to play dough! What a brilliant idea - my 3 year old would love this. 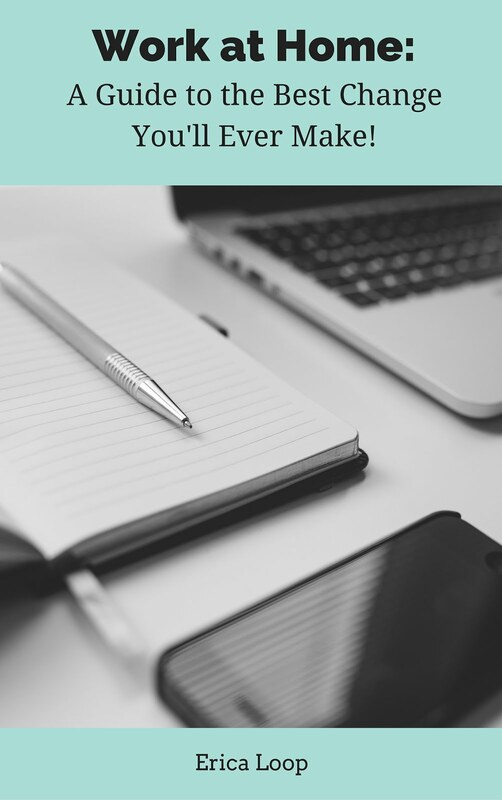 Thanks for linking up to the parenting pin it party!